Company’s recreational days for 10 persons starting 50 €/person/day including accommodation and an approx. 2-hour guided tour in the nearby nature. The prices are indicative non-seasonal prices. We make an offer for each group based on the time, number of persons and the length of the stay. Are you looking for an affordable and peaceful location to organize meetings or to have a relaxing vacation? 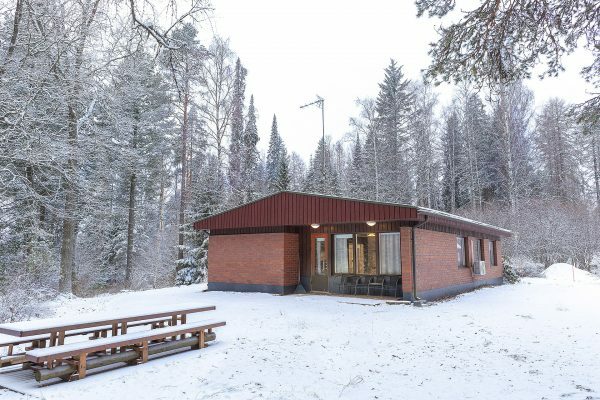 Multifunctional Aulanko Nature Reserve House offers a unique alternative for shared accommodation and cosy get-togethers in the middle of the nature reserve. 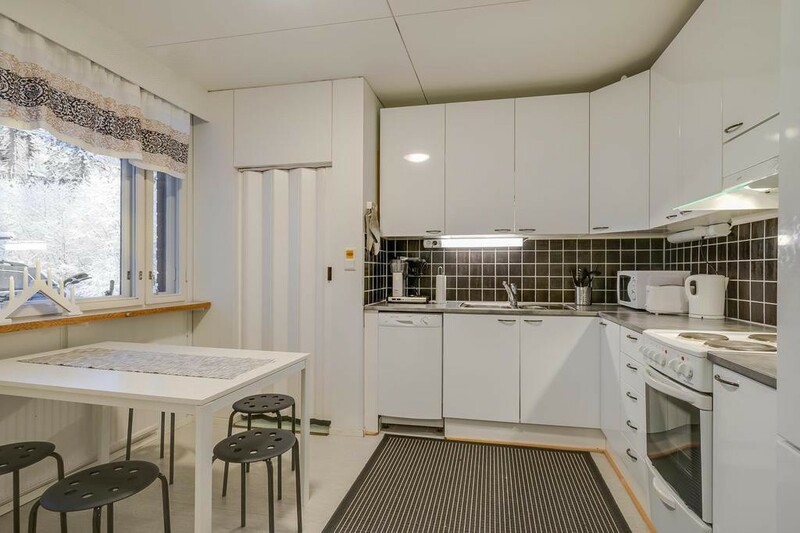 Aulanko is surrounded by the nature and peace of the beautiful national scenery, yet the city centre of Hämeenlinna and various recreational activities remain just around the corner! 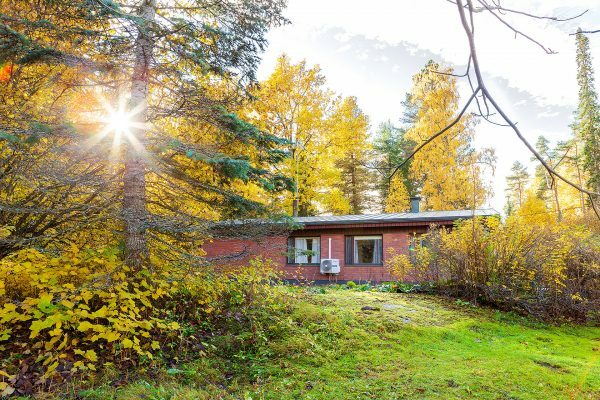 Aulanko Nature Reserve House is located next to the romantic lake Joutsenlampi amongst Aulanko’s beautiful park forest. The forest has many fitness trails in the summer which are replaced with skiing tracks in the winter. Aulanko Spa, golf course, riding school, Aulanko observation tower and the beach are all within a kilometre. Hämeenlinna’s medieval castle is only 4 kilometres away, just on the other side of lake Vanajavesi. It is also comfortably reachable on foot via the shore trail. The city centre of Hämeenlinna isn’t that much further from there either. The main building offers 15 bed places as well as dining and meeting facilities for 20 persons in its air-conditioned total area of 125 m2. In addition, the separate wood-heated sauna, showers and dressing room are all available for our customers. 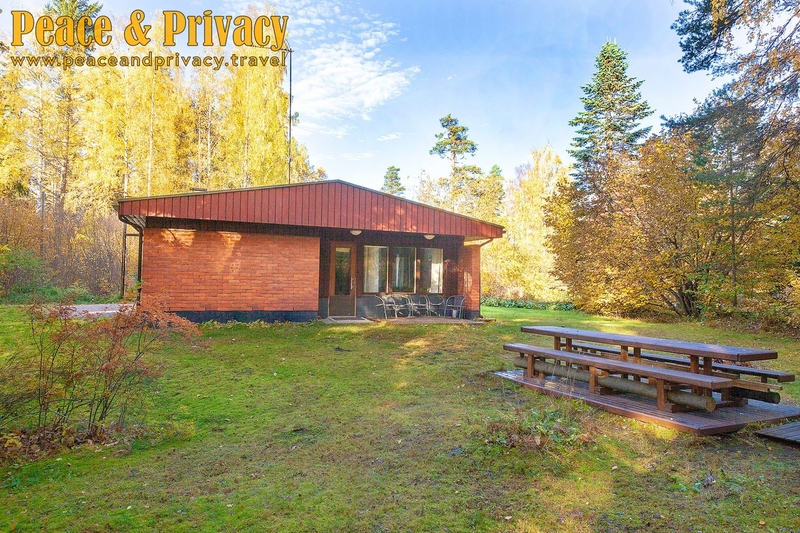 Aulanko Nature Reserve House is located in a peaceful spot next to the park forest and lake Joutsenlampi. View illustration of area. 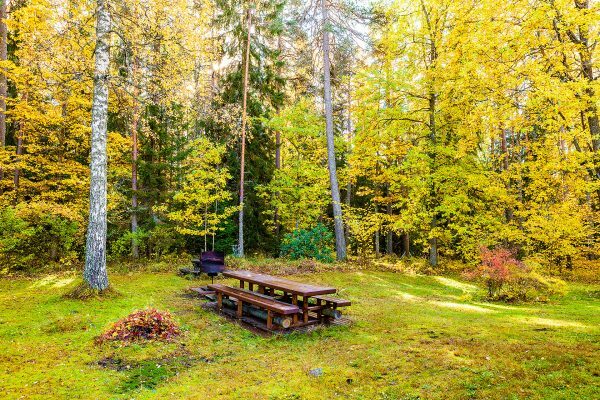 Aulanko Nature Reserve House can be reserved for both daytime and extended stay for vacationers and companies. Aulanko Nature Reserve House enables year-round accommodation and small meetings in the historical scenery of Aulanko’s nature reserve. 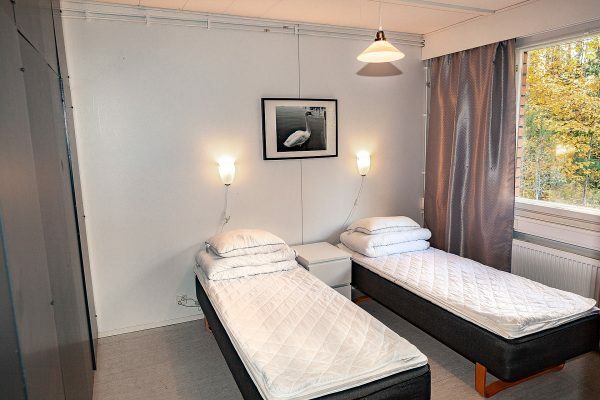 It is also well suited for bachelor parties for up to 15 persons who are looking for a location somewhere between Helsinki and Tampere. 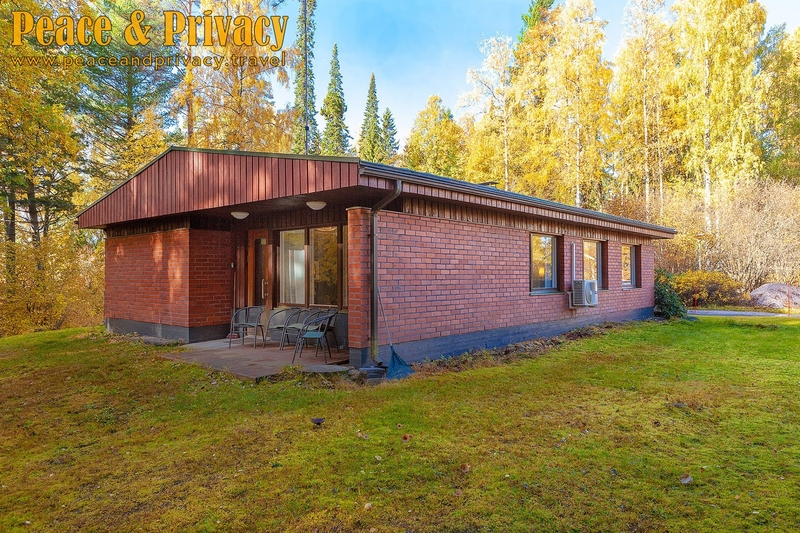 There is a saying that “Aulanko Nature Reserve House is located in the middle of everything yet it’s nowhere to be found!” It’s all about Peace & Privacy! Dining and Meeting Facilities: The dining/meeting area has space for 15-20 persons. A free Wi-Fi and a 55” flat screen is available, and the flat screen also works well as a presentation screen. The same area can be used for accommodation also, thanks to the two convertible couches. The area has a direct access to the garden and the terrace which offers a pleasant opportunity for outdoor grilling up to 25 persons. Bedrooms: The bedrooms offer accommodation for 11 persons which can be extended by 5 persons with extra beds. Two of them are double bedrooms and one is for 3 persons and has its own entrance, hallway and a separate WC. In addition, a small and humble separate bedroom is also available. The dining/meeting area also offers 4 additional bed places. Kitchen: The kitchen area offers tableware for 20 persons, an electric stove and oven, a fridge, a freezer, a dishwasher, a microwave and a Moccamaster. Showers and Bathroom Facilities: The main bathroom and shower is located in the hallway and the second bathroom is part of the bigger bedroom. In addition, the outdoor sauna has its own shower. Outdoor Sauna: A separate electric sauna with a shower and a dressing room. 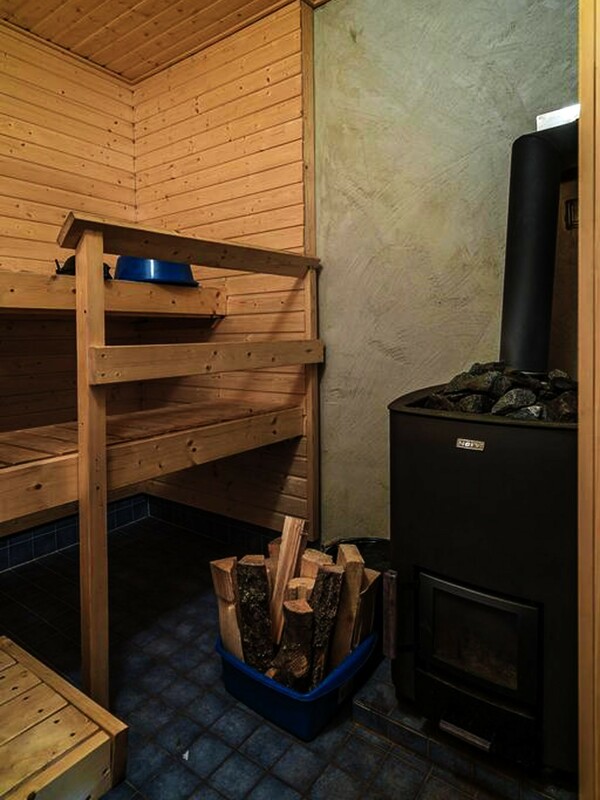 The sauna has comfortably room for 3–4 persons. Garden and Terraces: The sheltered garden has cosy table groups for up to 25 persons. There is also a cast-iron coal-heated grill available (we kindly ask to bring own charcoals for it). Hot Tub: A hot tub is also available with an additional charge. Please ask for an offer if you are interested. Hiking trail: Near the house there is an walking route around lake Joutsenlampi where you can take a small hike. A route map can be borrowed from the house. Also the other routes and sights of Aulanko area are close to the House. Pricing: Our price is tailored for the customer and the final price depends on group size, time frame and length of stay. Here are some pricing examples. We reserve the right to change our pricing. 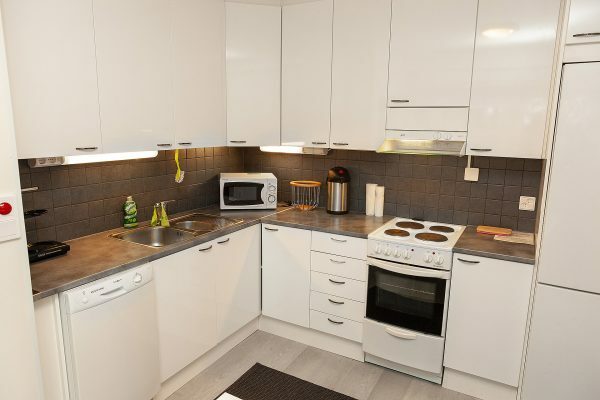 The price includes the air-conditioned main building and the use of the separate outdoor sauna. Additional services offer the use of the hot tub, the final clean-up, towels and sheets with the bed made or sheets as a stack. We also offer food services. 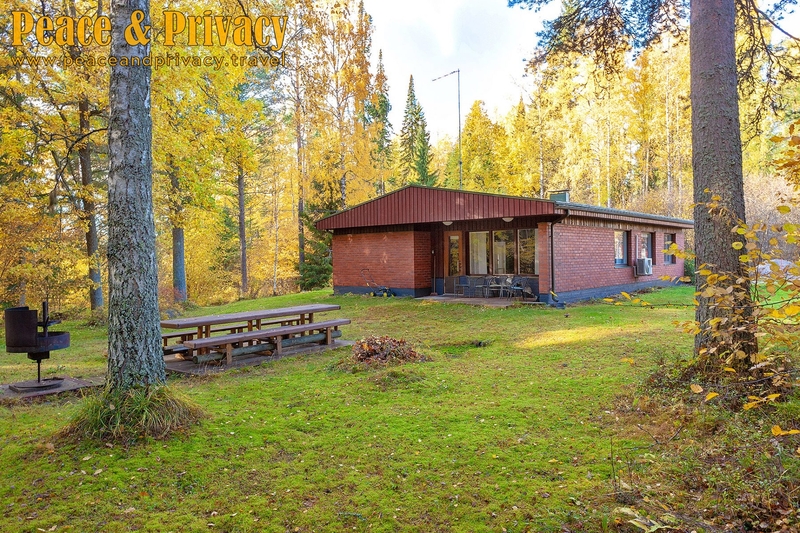 Ask for an offer for Aulanko Nature Reserve House by filling the form or by contacting us via email info@peaceandprivacy.fi. Activities and relaxation for everyone! Delicious menus for all occasions! From shopping to hot tub heating! Stuff for fun outdoors and indoors! With specific information we can tailor our product just for You. Flexible dates means that we can offer another dates in case your desired dates are not available. We will send newsletters by email up to 2 times a month.